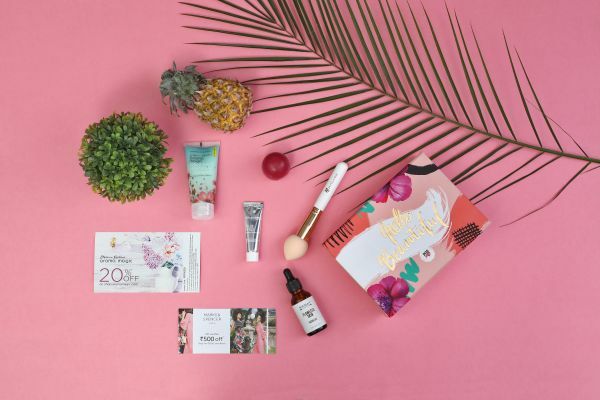 6 Ways That You You Can Reuse Your Beauty Box Once The Products Are Over! The POPxo Beauty Box is a must-have investment and we've made that pretty clear. But how can you use it after all the cool contents have been put to use? 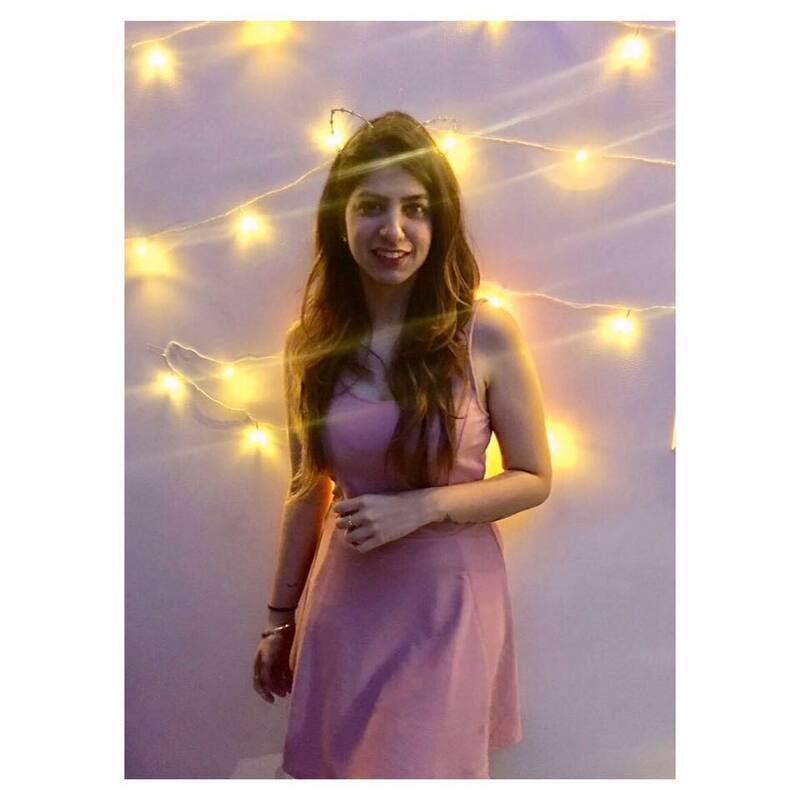 Once you've exhausted the amazing products from Blossom Kochhar, Organic Harvest, Souhait Essentials, MyGlamm, Colorbar and Marks & Spencer, phew! That's a long list. But let's not forget the adorable box that all the contents come in. It's too cute to be thrown away, and so, we made a list of ways in which you can reuse this little pink box that is as sturdy as it is pretty. From a mini garden by your windowsill to an emergency make-up box to store in your car, the floral box has just the right amount of space for your daily titbits. Use it to store all your knick-knacks, those little charms you find lying around or maybe even make a jewelry box out of it! The size is ideal to store cute pairs of socks or your nail polishes. So make the most! Everybody should have one at their disposal, the box is compact, cute and offers the perfect storage for your band-aids, Dettol, cotton rolls, sanitary pads and emergency meds. 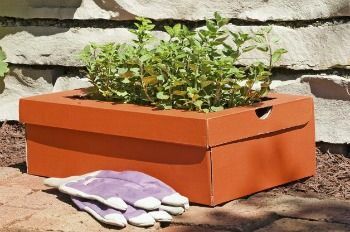 The sturdy box will hold your tiny plants, so replace the pots with a mini garden you can place next to a window in your room. Recycling has never been this fun! Hate those ugly office trash cans? Replace them by turning the POPxo Beauty Box into a desk bin for used post-its, broken paper clips, etc. Follow the video and turn the Beauty Box into a cute clutch for everyday casual use. But if you are someone who loves bling, cover it with your favorite glitter and glam it up! Every girl needs that emergency make-up kit with that lipstick you can't live without, make-up removal wipes, kajal, eyeliner and the list goes on. 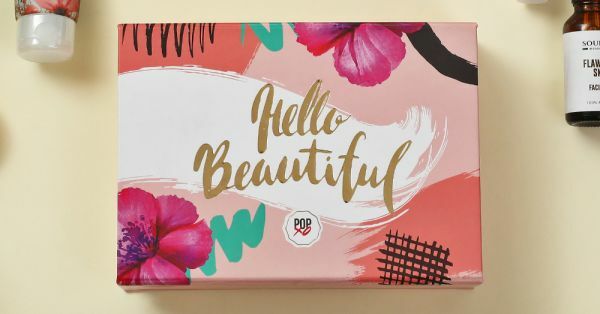 The POPxo Beauty Box will fit it, and more. So, what are you waiting for? Buy it here now!